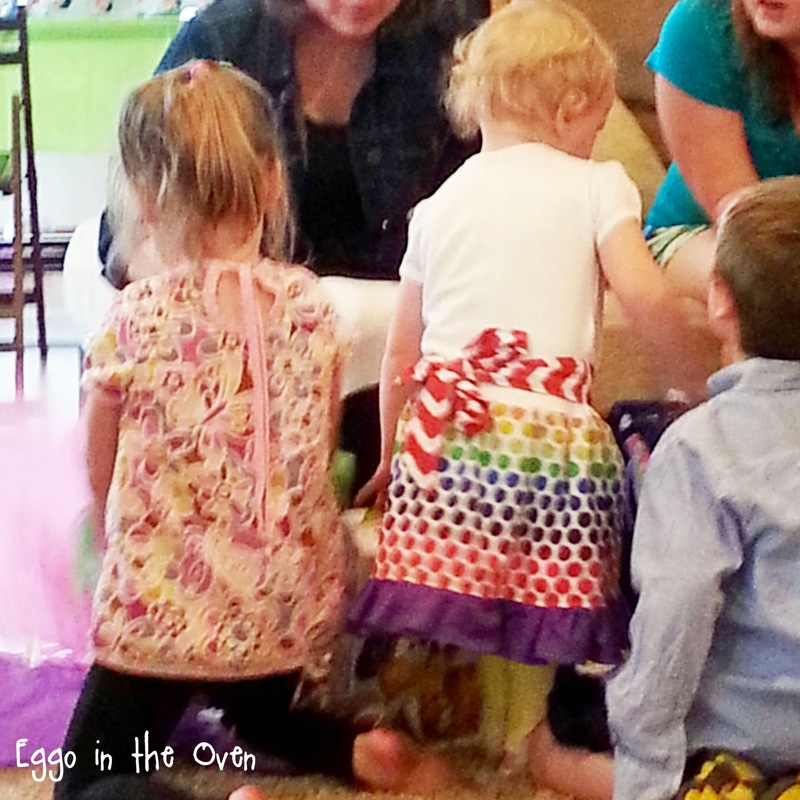 Sew & Tell: Birthday sewing! 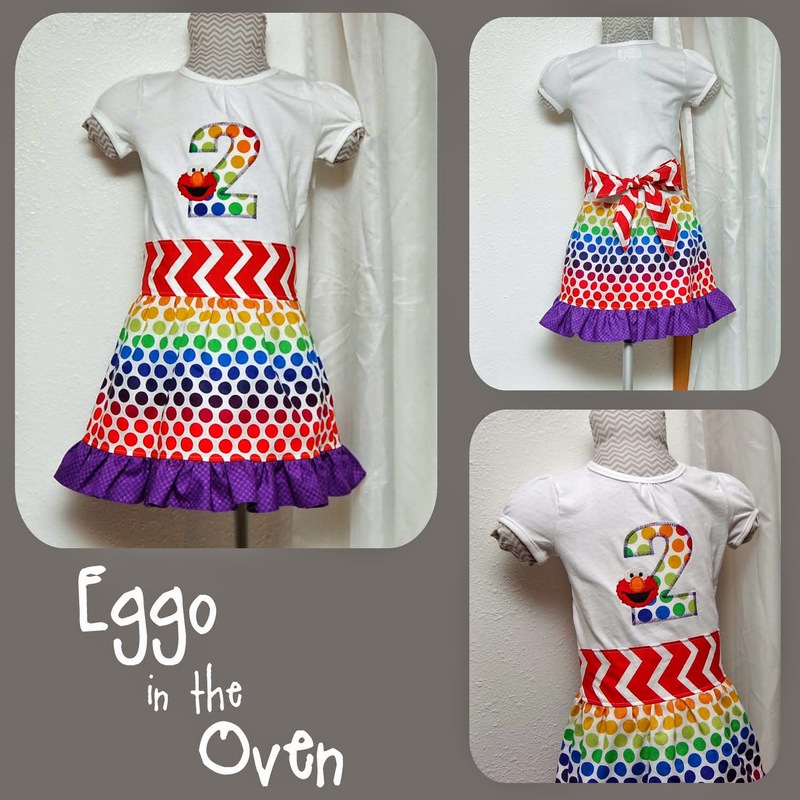 Since the very beginning of my sewing business I have had the fun of making some pretty special birthday shirts / onesies / outfits. Over the last 3+ years I've made hundreds of them - and it's always a really cool thing to know that someone trusts me to make such a special, important item for their kiddo(s). Last week, I had fun sewing up a birthday dress for our friends' daughter who turns two today!!! 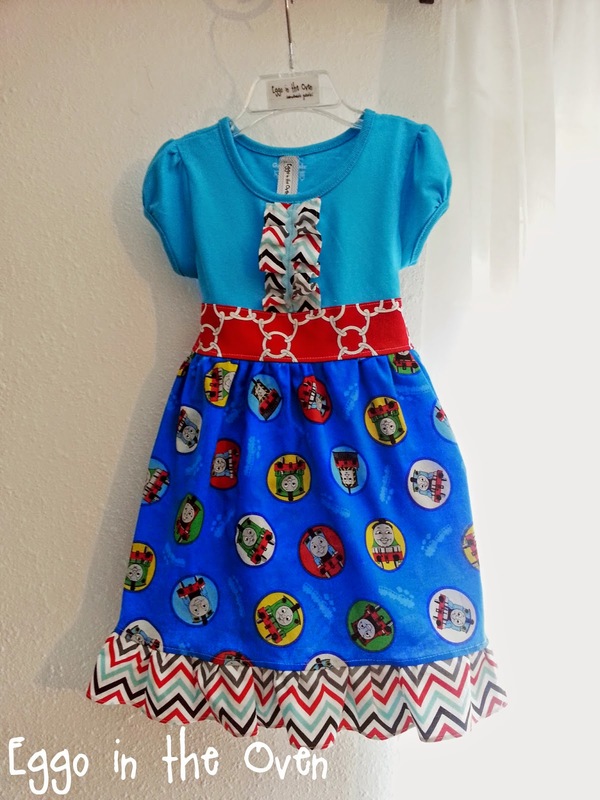 Then because I knew she was pretty obsessed with Thomas - and figured it was probably pretty tough to find girly Thomas stuff - I sewed up another dress and a tunic for her birthday gift. She was SO cute as she tore through all the gifts - doing a GREAT job of picking up each item and showing it to everyone - quickly - then moving on to the next gift! But things look SO much cuter on kiddos than hangars! So you can imagine how FUN it was for me to see that two kiddos (birthday girl and another friend) were wearing items I made at the party! Love it!!! 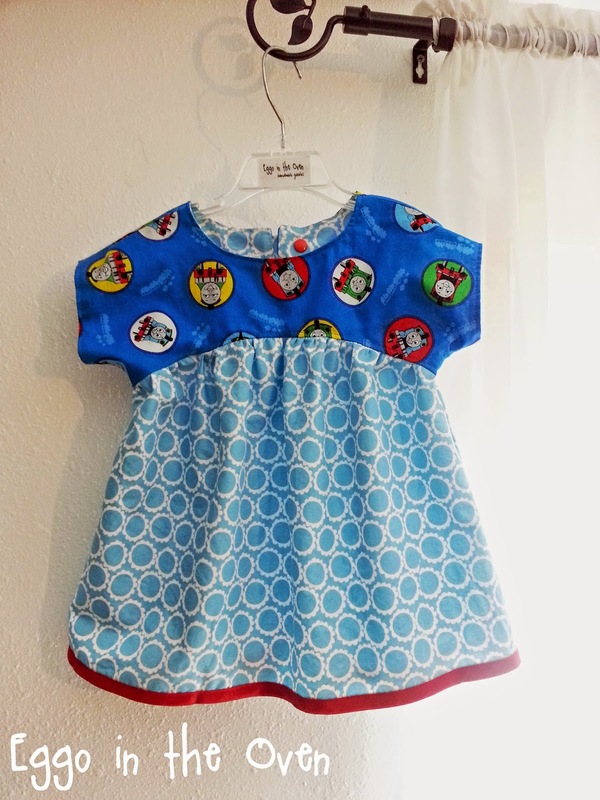 I am lucky to have a friend that sews cute things for my kiddo. I appreciate it!